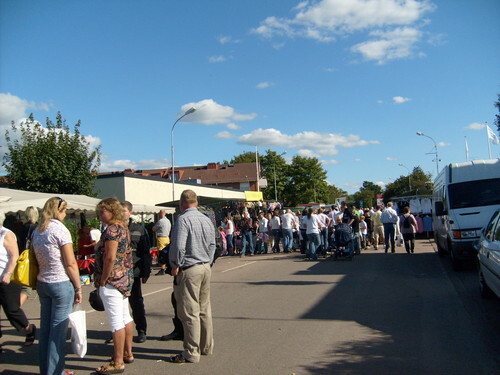 Bjuv Festivalen 2008. Annual street fair & carnival - 2008 Aug 30. 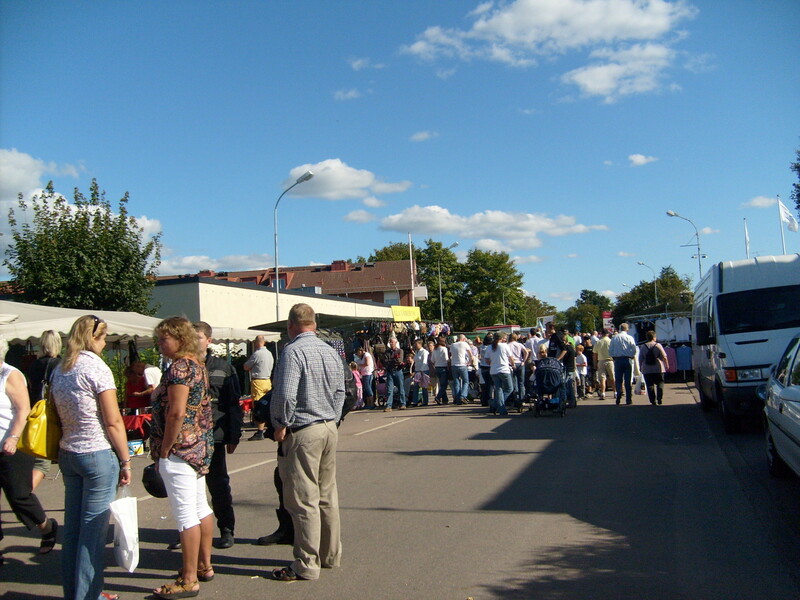 HD Wallpaper and background images in the Sweden club tagged: bjuv festival street fair carnival image sweden scandinavia sverige 2008 skane. This Sweden photo contains carriageway, street, city scene, urban setting, business district, and downtown. There might also be bungalow, cottage, row house, town house, and crash barrier.